Energy harvesting is the process by which energy readily available from the environment is captured and converted into usable electrical energy. 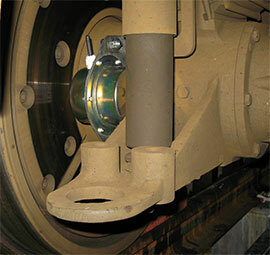 The primary benefit is eliminating the need for batteries in various applications such as wireless sensor networks. Energy harvesting technologies typically harness either solar energy (indoor or outdoor light), mechanical energy (vibrations, acoustic noise, airflow, human motion), thermal energy (temperature gradients), or RF energy. The applications cut across industrial, medical, consumer, and many other areas. There are dozens of innovative companies developing energy harvesting technologies (see them here), so we decided to pick our Top 5 ranked companies in the VentureRadar database to highlight the top innovators. 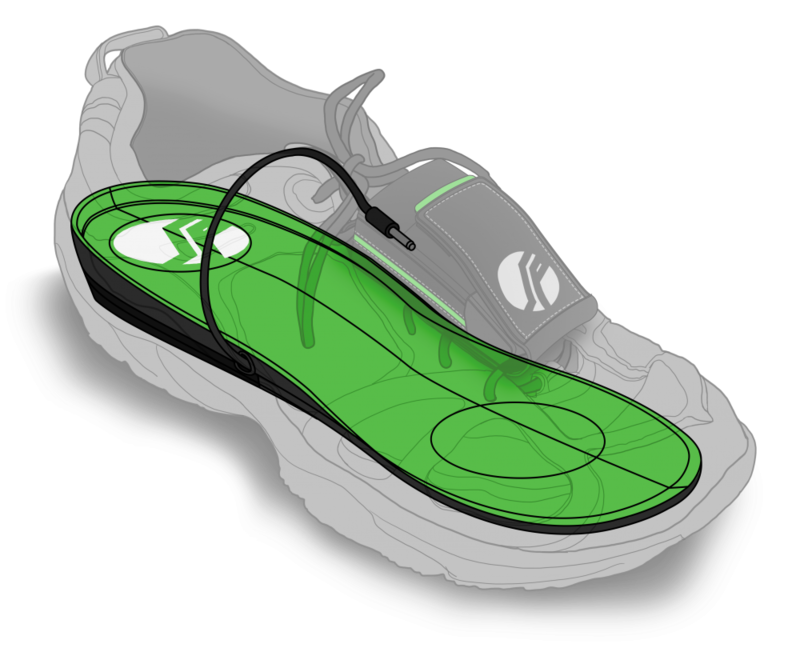 Perpetuum has developed patented electromagnetic-energy harvesters that convert mechanical energy produced by vibration to electrical energy, which in turn powers wireless sensor nodes. These can be used to monitor valuable equipment and assets across a wide variety of industries, including: Rail; Oil and gas; Chemicals; Power generation; Water & Wastewater treatment; and Process manufacturing. SolePower has developed a power generating shoe insert that charges mobile electronic devices such as cell phones, Mp3 players and GPS on-the-go. During every step a small generator spins to create electricity, and the power generated is stored in an external PowerPac, which can then be used to charge mobile devices via a USB port. 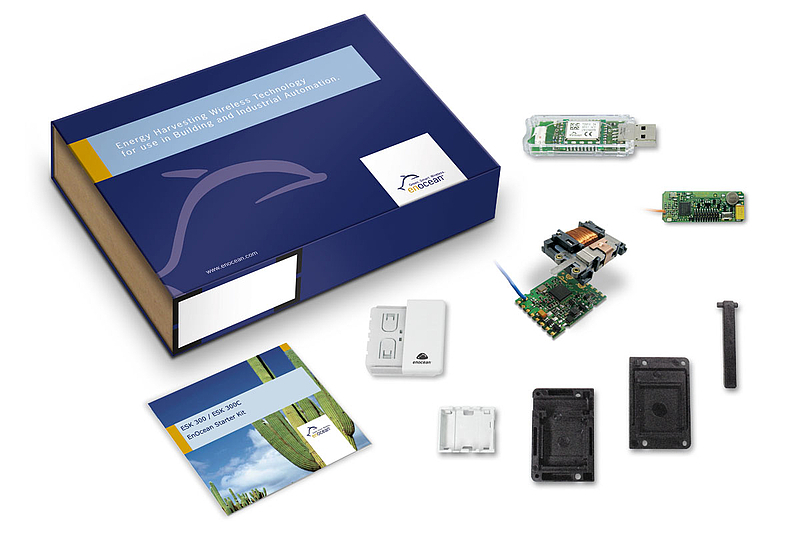 EnOcean manufactures and markets maintenance-free wireless sensor solutions for use in buildings, industrial installations and smart home and consumer applications. EnOcean solutions are based on miniaturized energy converters, ultra-low power electronic circuitry and reliable wireless communication. 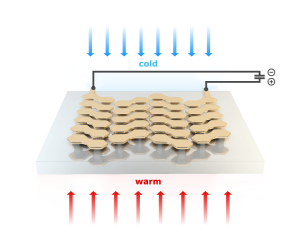 greenTEG works with thermoelectric technology developed at the Swiss Federal Institute of Technology (ETH Zurich). 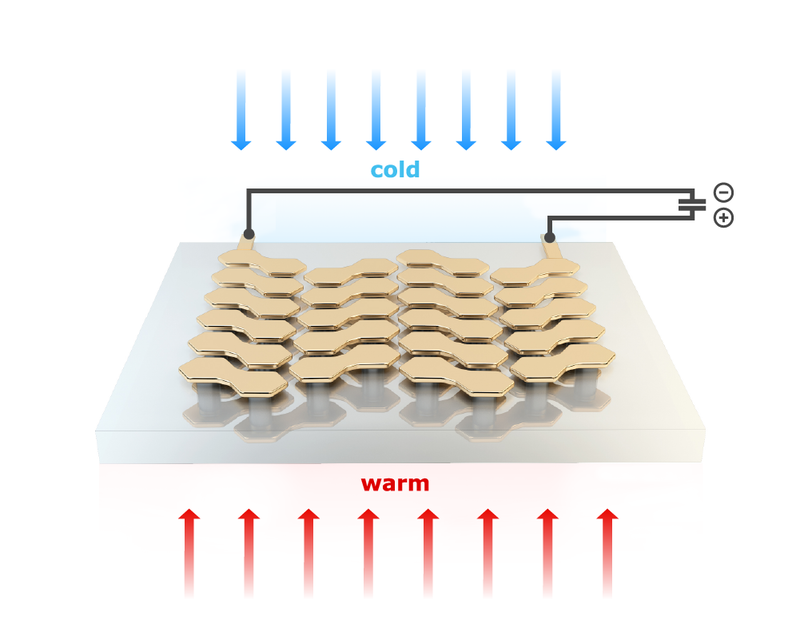 The technology has a number of potential applications including generating electricity from any thermal source where one side of the Thermoelectric Generator (TEG) is warmer, or colder than the other. Possible uses include: Building Technology (e.g. an Automated Heating Valve); Consumer Electronics; Industry; and Research. 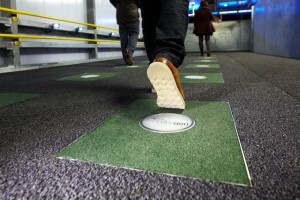 Pavegen creates flooring that harnesses the energy of footsteps. The technology has been installed in over 100 projects in more than 30 countries, in train stations, shopping centres, airports and public spaces. 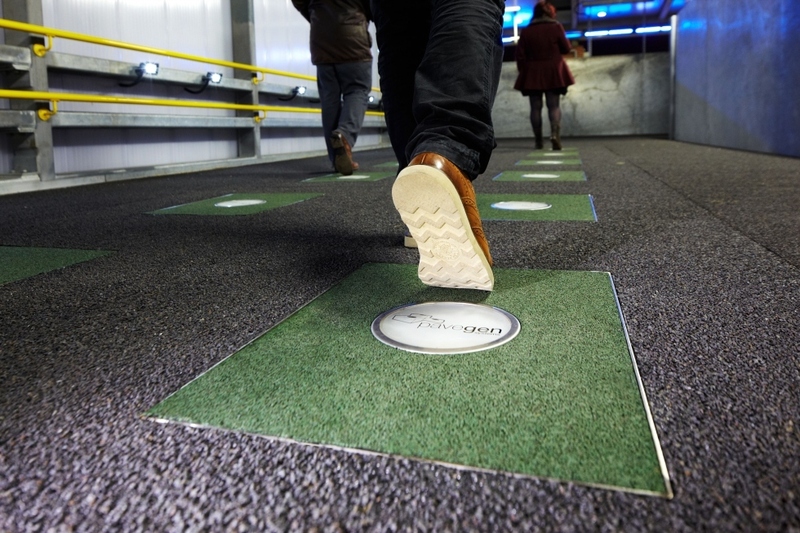 Every time someone walks over a Pavegen tile, energy is harvested from the footstep. The technology converts the kinetic energy to electricity which can be stored and used to run low-voltage applications such as street-lighting, advertising displays and ticket machines. These companies demonstrate the range of applications for energy harvesting technologies, and the importance they could make throughout industry and in our day-to-day lives. We’re looking forward to watching how these companies progress.